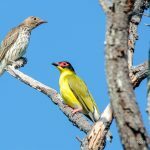 The Daintree Rainforest is located north of Port Douglas covering 1200 square kilometres and is home to the largest range of plants and animals on earth covering 1200 square kilometres. Declared as a world heritage area in 1988 the Daintree Rainforest is testament to earth’s evolution and has been described as a ‘natural phenomena’. The Daintree Rainforest offers visitors an outdoor holiday experience offering hiking trails, swimming spots and lookouts. Estimated at over 135 millions years old.the Daintree Rainforest is home to the largest amount of rare or endangered species of plants and animals in the world. 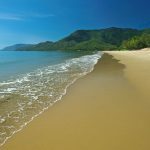 The golden sand of the Daintree’s pristine tropical beaches dip into the calm waters of the coral sea with a backdrop of ancient rainforest mountains. The famous Cape tribulation Beach is popular among visitors but other beaches worth visiting are Emmagen Beach and Donovans Beach. 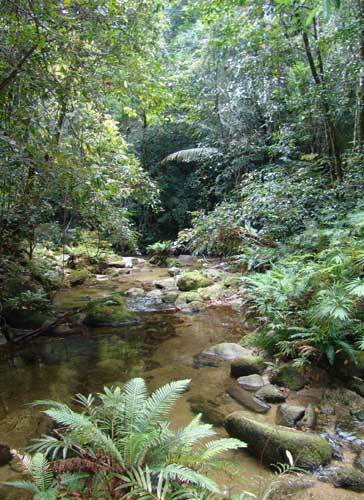 A walk through the ancient rainforest of the Daintree is a memorable experience.